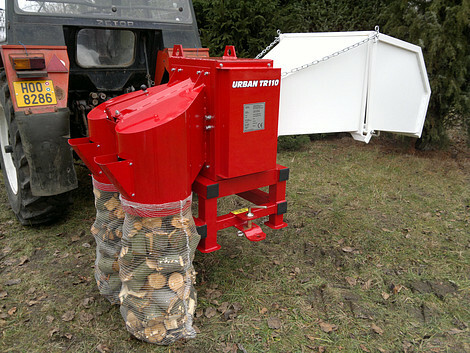 Branch loggers URBAN are able to cut branches into big wood chips with length from 6 to 13cm. 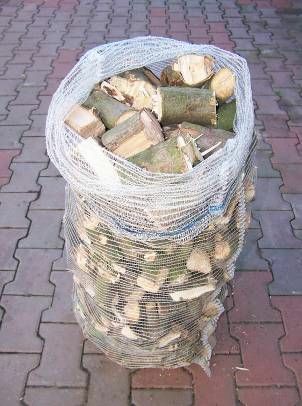 You can easily use such big wood chips to heat your house up even in regular solid-fuel stoves, which is more complicated with normal (smaller) wood chips. 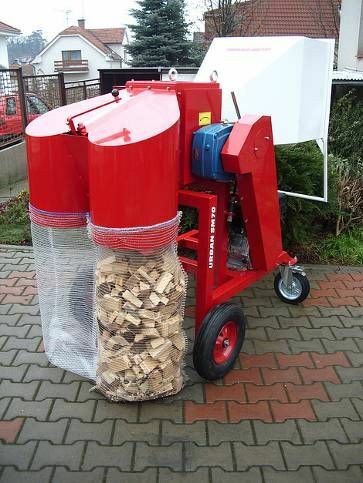 Using such wood chips for heating is simply clever alternative of cheap and ecological heating, because you can easily use wood from rest branches. 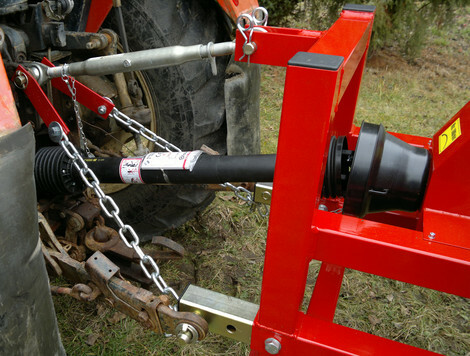 Branch loggers are produced in two versions: the first is designed for connection with the tractor; the second has got its own engine. 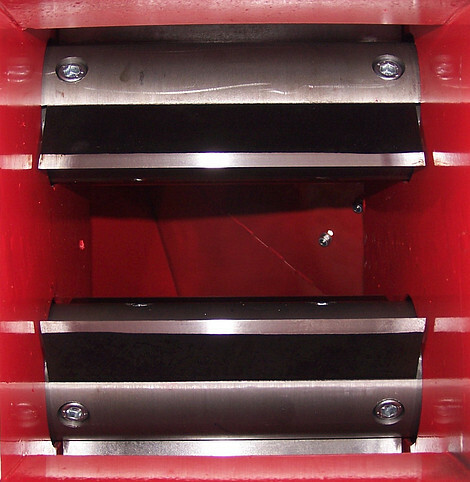 The chipping device is the same for both versions and works on the same principle: two shafts with chipping knives rotating against each other. These knives are made from high-quality tool steel and you can sharp them repeatedly. 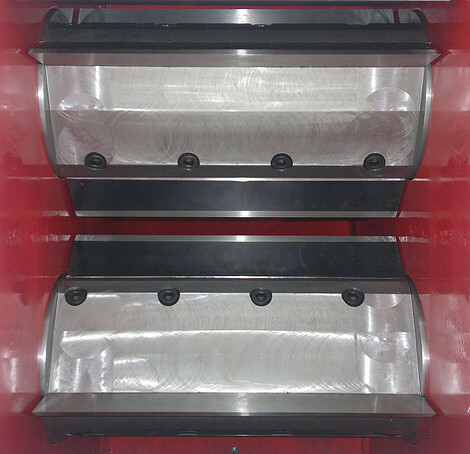 After the sharpening, it´s necessary to put washers under the knives so there is only little free space between them. 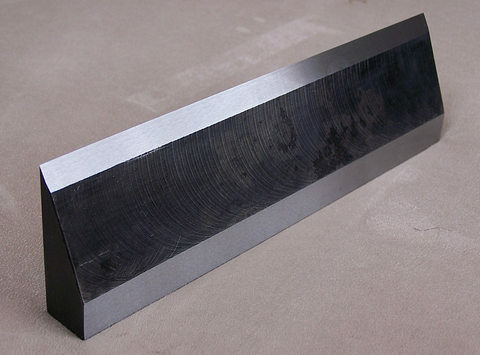 It’s possible to grind down knives for 4 mm. 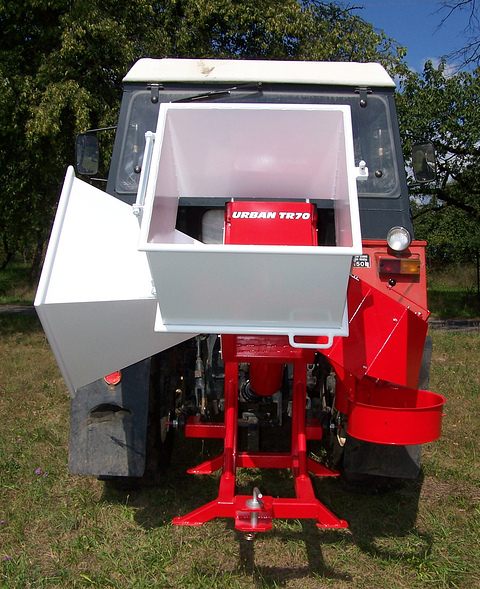 During chipping, branches are automatically fed into the chipping device by chipping knives. Chips fall into bags installed on the branch logger. Bags are filled without any assistance of staff. Please prefer bags with dimensions 57×104 cm. 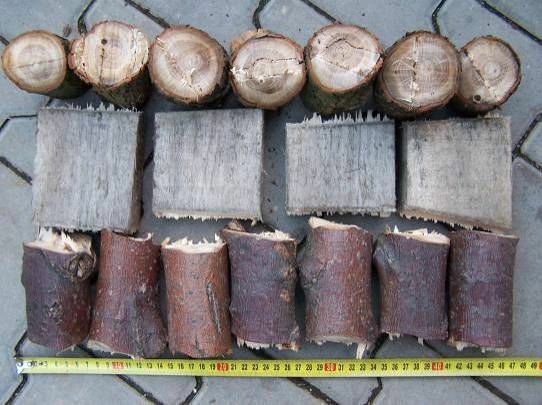 Fifty of them is provided together with the branch logger. You can easily manipulate with bags filled with chips, you can easily stock them and the wood is dried quickly thanks to good ventilation. 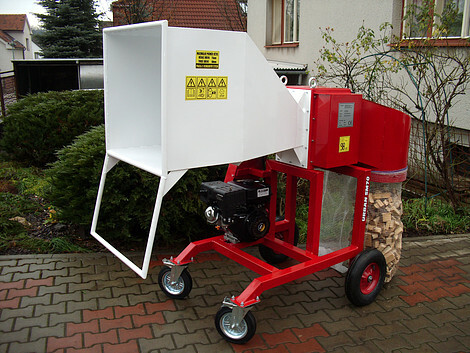 The weight of 1 bag with wood chips is about 25-30kg and it has got about 0,08 m3 (13 bags = 1m3).